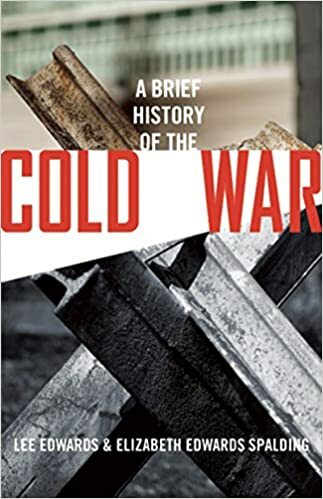 The following article on the fall of the Soviet Union is an excerpt from Lee Edwards and Elizabeth Edwards Spalding’s book A Brief History of the Cold War It is available to order now at Amazon and Barnes & Noble. The second summit was in May 1990 in Washington, D.C., where the emphasis was on economics. Gorbachev arrived in a somber mood, conscious that his country’s economy was nearing free fall and nationalist pressures were splitting the Soviet Union. Although a virtual pariah at home, the Soviet leader was greeted by large, friendly American crowds. 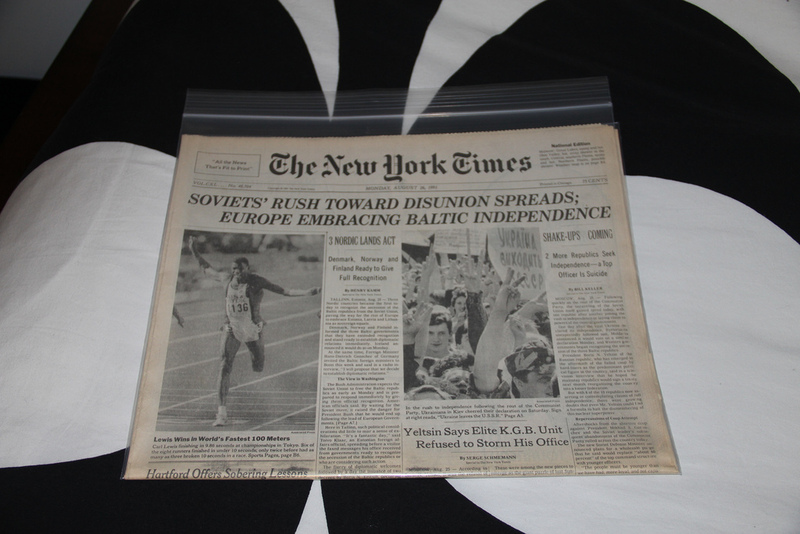 Bush tried to help, granting most-favored-nation trading status to the Soviet Union. Gorbachev appealed to American businessmen to start new enterprises in the USSR, but what could Soviet citizens afford to buy? In Moscow the bread lines stretched around the block. 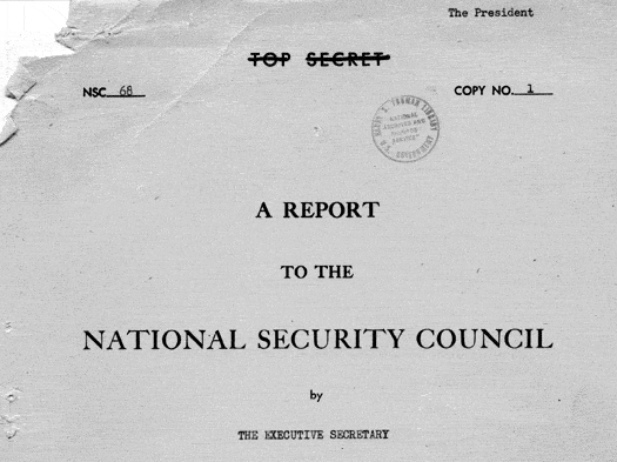 A month later, NATO issued a sweeping statement called the London Declaration, proclaiming that the Cold War was over and that Europe had entered a “new, promising era.” But the Soviet Union, although teetering, still stood. For the remaining Stalinists in the Politburo, this was the final unacceptable act. Barely three weeks after the Bush-Gorbachev summit in Moscow, the head of the KGB, the Soviet defense and interior ministers, and other hard-liners—the so-called “Gang of Eight”—launched a coup. They placed Gorbachev under house arrest while he was vacationing in the Crimea, proclaiming a state of emergency and themselves the new leaders of the Soviet Union. They called in tanks and troops from outlying areas and ordered them to surround the Russian Parliament, where Yeltsin had his office. The image of Yeltsin boldly confronting the Gang of Eight was flashed around the world by the Western television networks, especially America’s CNN, none of whose telecasts were blocked by the coup plotters. The pictures convinced President Bush (on vacation in Maine) and other Western leaders to condemn the coup and praise Yeltsin and other resistance leaders. President Bush at last accepted the inevitable—the unraveling of the Soviet Union. At a cabinet meeting on September 4, he announced that the Soviets and all the republics would and should define their own future “and that we ought to resist the temptation to react to or comment on each development.” Clearly, he said, “the momentum [is] toward greater freedom.” The last thing the United States should do, he said, is to make some statement or demand that would “galvanize opposition . . . among the Soviet hard-liners.” However, opposition to the new non-communist Russia was thin or scattered; most of the hard-liners were either in jail or exile. On December 12, Secretary of State James Baker, borrowing liberally from the rhetoric of President Reagan, delivered an address titled “America and the Collapse of the Soviet Empire.” “The state that Lenin founded and Stalin built,” Baker said, “held within itself the seeds of its demise. . . . As a consequence of Soviet collapse, we live in a new world. We must take advantage of this new Russian Revolution.” While Baker praised Gorbachev for helping to make the transformation possible, he made it clear that the United States believed his time had passed. President Bush quickly sought to make Yeltsin an ally, beginning with the coalition he formed to conduct the Gulf War. A despondent Gorbachev, not quite sure why it had all happened so quickly, officially resigned as president of the Soviet Union on Christmas Day 1991—seventy-four years after the Bolshevik Revolution. Casting about for reasons, he spoke of a “totalitarian system” that prevented the Soviet Union from becoming “a prosperous and well-to-do country,” without acknowledging the role of Lenin, Stalin, and other communist dictators in creating and sustaining that totalitarian system. He referred to “the mad militarization” that had crippled “our economy, public attitudes and morals” but accepted no blame for himself or the generals who had spent up to 40 percent of the Soviet budget on the military. He said that “an end has been put to the cold war” but admitted no role for any Western leader in ending the war. Gorbachev experimented, wavered, and at last wearily accepted the dissolution of one of the bloodiest regimes in history. He deserves credit (if not the Nobel Peace Prize) for recognizing that brute force would not save socialism in the Soviet Union or its satellites or prevent the fall of the Soviet Union. 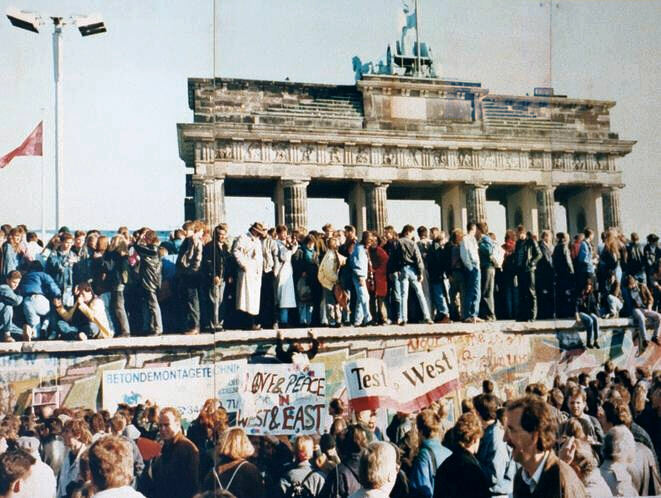 This article on the fall of the Soviet Union is an excerpt from Lee Edwards and Elizabeth Edwards Spalding’s book A Brief History of the Cold War. It is available to order now at Amazon and Barnes & Noble.